Also referred to as ‘J-Smoove’, Josh Smith is a basketball player currently playing for Los Angeles Clippers of the NBA. After spending a major part of his career with Atlanta Hawks, he switched to Detroit Pistons, then Houston Rockets, and finally Los Angeles Clippers. With 2.06m height and 102 kgs in weight, he is one of the highly paid basketball players in NBA, making him one of the richest basketball players out there. Paulette and Pete Smith are his parents, with Kasola, Phebe, Walter and Shanti as his siblings. He was enthusiastic about basketball from his very childhood, and participated in local tournaments from a very early age. 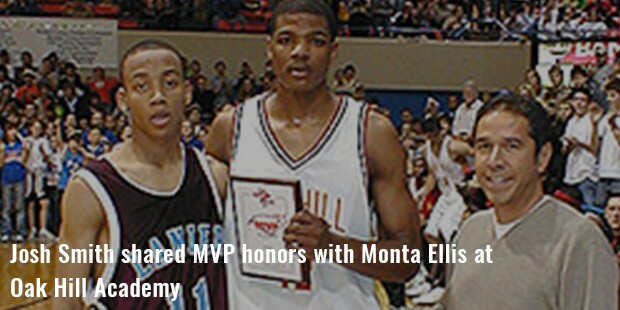 During his school days at John McEachern High, Georgia, he played with future NBA basketball players Dwight Howard and Randolph Morris. He then joined the Oak Hill Academy, where he averaged 8 rebounds, 6 blocks, 4 assists, 3 steals and 22 points per game. Rivals.com rated him 3rd best overall player in the country. He had committed to join and play for the Indiana University, but later decided to skip college and join the NBA draft. 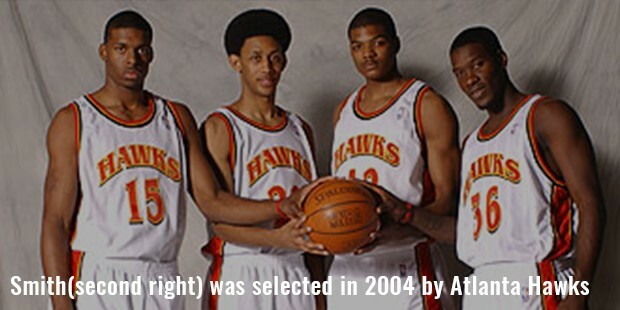 Smith was selected in 2004 by Atlanta Hawks in the NBA Draft, and averaged 1.95 blocks, 6.2 rebounds and 9.7 points per game in the season. He continued with the team until 2013, and then signed with Detroit Pistons. In 2014, he signed with Houston Rockets, and then signed a 1-year contract with Los Angeles Clippers in 2015. He is the youngest player in NBA to record 10 blocked shots in one game, 500 career blocked shots, and 1000 career blocked shots. 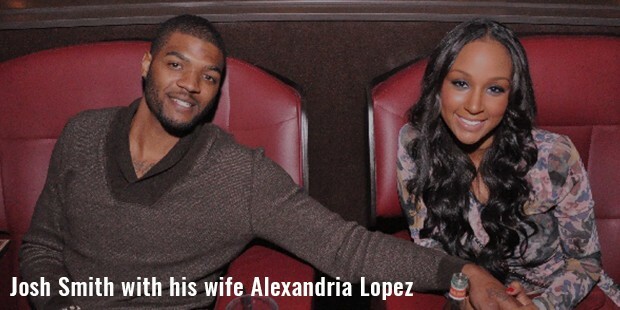 Josh Smith is married to Alexandria Lopez since 2010, and the couple has 3 children: one daughter and two sons. 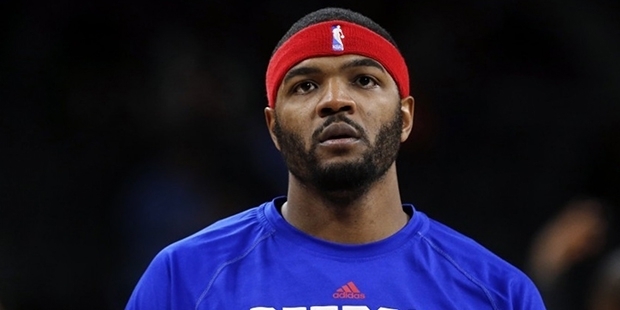 Josh Smith is undoubtedly one of the best and fittest basketball players ever. He has won numerous awards and accolades for his amazing stints on the field. His remarkable achievements, undying spirit, incredible gaming skills and unmatched dedication serve as a massive inspiration to all athletes and sports fans out there. He won NBA Slam Dunk Contest championship in 2005, NBA All-Rookie 2nd Team in 2005 and NBA All-Defensive 2nd Team in 2010. 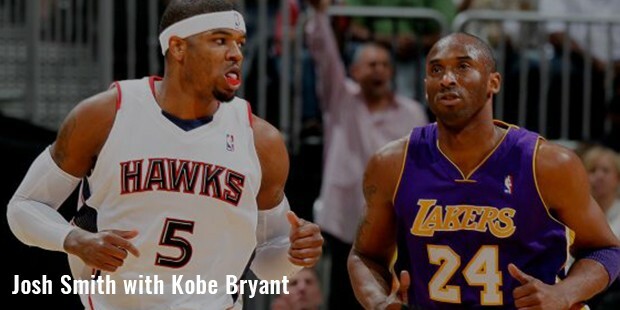 Playing with Atlanta Hawks for 9 seasons, he is considered as one of the most loyal players in the NBA. With such a big body frame, he is one of the fittest and healthiest basketball players out there. He does not face media much, and prefers staying quiet rather than saying something offensive and getting involved in a controversy.